With passion and purpose, Greg Laurie and Ellen Vaughn tell the amazing true story of the Jesus Movement, an extraordinary time of mass revival, renewal, and reconciliation. 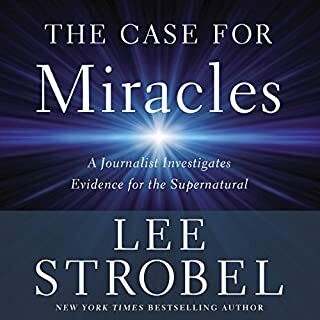 Setting fascinating personal stories within the context of one of the most tumultuous times in modern history, the authors draw important parallels with our own time of spiritual apathy or outright hostility, offering hope for the next generation of unlikely believers - and for the next great American revival. Whether you recognize it or not, you're at war with yourself. There's anxiety. Selfishness. Self-sabotaging tendencies. Narcissism. The black dog of depression. The inability to do the great things you long to do because you spend so many hours mindlessly drifting through the Internet. It is war, but all is not lost. You can win - if you choose to engage. Stop being victimized by your bad behaviors and become the victor you were born to be. Overcome self-imposed isolation by learning to think right so you can live right. Spare your family unnecessary heartache by confronting your dysfunction so they don’t have to. 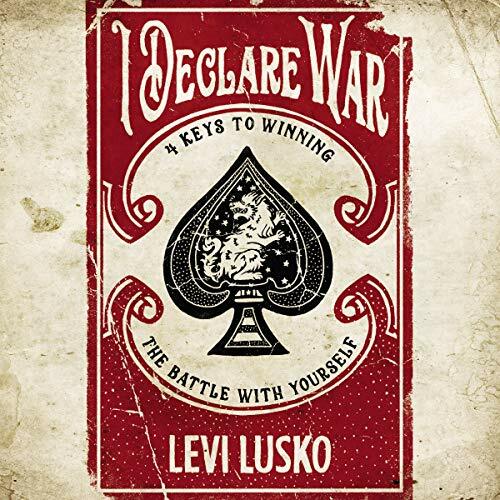 I’ve read many Christian living books on spiritual warfare and Levi give you the one two of how to get ahead of the schemes of yourself and the enemy of your soul! I loved how practical and real he is and Gods word was clearly the guide! 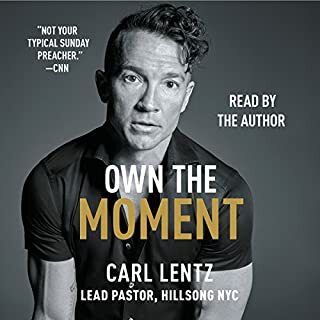 I drive a lot and this audible was excellent and I had to buy a hard copy as well to have written the how to’s!!! Love that he self narrated. 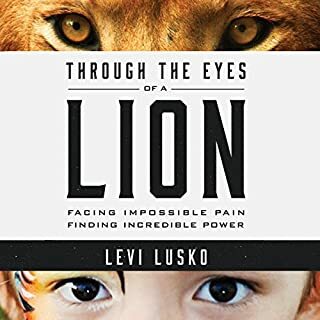 I always enjoy listening to Levi and this book did not disappoint. I will listen again and take notes. This Book is a MUST!! I absolutely Loved this book and plan to start over from the beginning right away!! There are so many valuable nuggets, that I'm sure I will listen multiple times. Do yourself a favor and get this book!! This book teaches, humbles and empowers. I’m forever grateful to the author for his work and my friend who recommended it to me. I declare war! Levi's 3 books are the only books I cannot put down until I am finished. 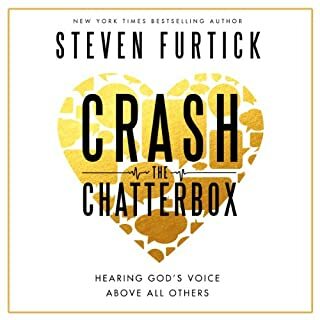 this one I got on audiobook and hard copy so I could use in multiple ways! Dealing with struggles within? This is a great! I loved it! Key steps to begin to control uncontrolable thoughts an actions CHANGE YOUR MINDSET. I enjoyed this book! 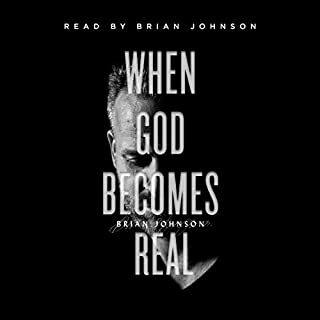 I loved that it was narrated by the author! I recommend! I was so blown away by this book that I devoured it. Thank you SO MUCH for this book. I had to order the study guide to go with it. Powerful message I am so thankful to have. Fantastic book ! Get this book if you are facing opposition (& we all are). Get one for a friend! 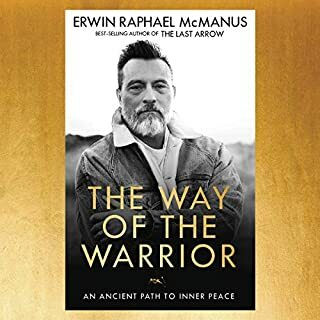 Excellent book with so much detail, antidote and wisdom on how to take back control of your life. Loved it so much I went and purchased the paper book as well so I can reread and highlight the wisdom for further timely reflection.